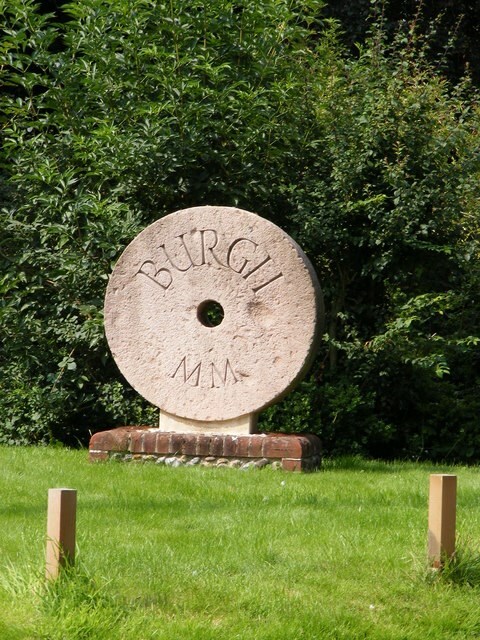 Burgh is a village and in, about 3.5 miles (6 km) north-west of Woodbridge. The population of Burgh is about 200, measured at 182 at the 2011 census. Because of its small size, there is no parish council, and no parish rate is levied. Instead, there is a parish meeting to which all villagers are invited. This meeting occurs two or three times a year. During these meetings, residents are welcome to discuss the issues, problems, concerns and affairs of the village. Several artists and craftsmen live and work in the village.